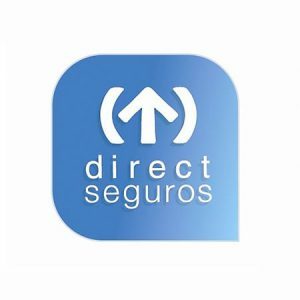 Direct Seguros is the commercial brand of the Spanish insurance company Hilo Direct Seguros y Reaseguros S.A., specializing in the direct selling of car insurance. The headquarters of the company are located in Madrid. Direct Seguros specializes in direct sales of car insurances. After implementing Inbenta Dynamic FAQs in its webpage to solve any user question and gradually building a detailed and outstanding set of FAQs, it decided to use the same solution for another channel: Facebook.